Le Guess Who? 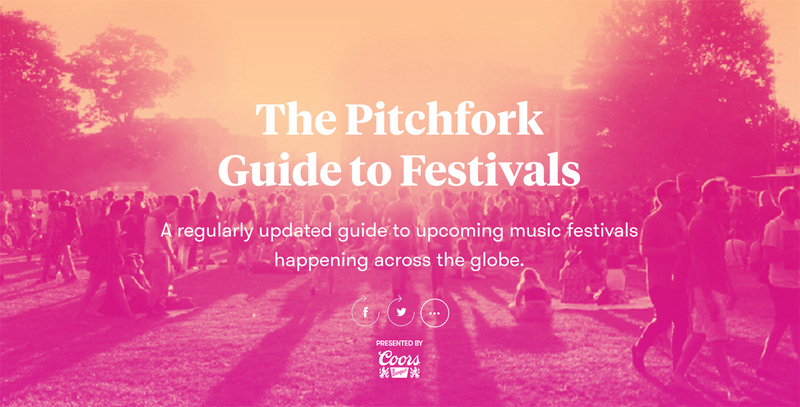 2017 is included in Pitchfork's new Guide to Upcoming Festivals. Their lineup highlights, besides our curators, are Pharoah Sanders, James Holden, Sun Kil Moon, and Ben Frost. "Le Guess Who? is on their 11th installment of this music festival where music artists curate sets for the public. Perfume Genius, Grouper, and Shabazz Palaces all play curator at this year's four-day music excursion in the Netherlands."